YouTube video featuring Terri Giuliano Long's interview on the Edvice Podcast with Steven Bauer, discussing her work, parenting, and teaching. 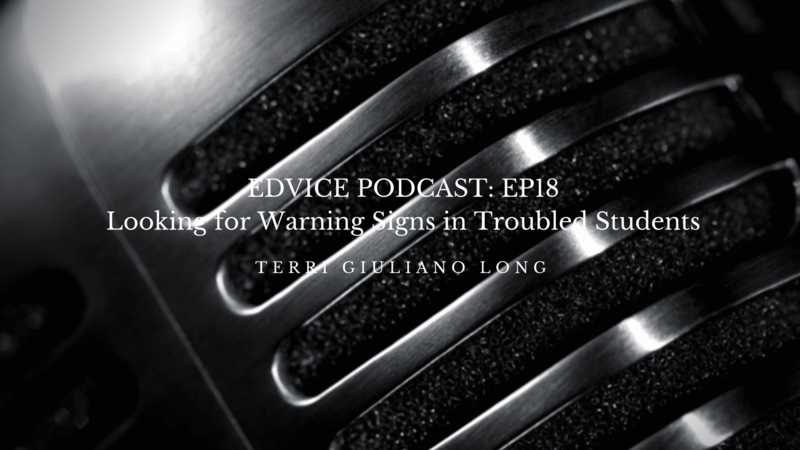 Listen to Terri Giuliano Long's appearance on the Edvice Podcast with Steven Bauer, discussing her work and how to spot warning signs in troubled teens. Sharing information and show links for Terri Giuliano Long's appearance on Citywide Blackout, 11 June 2015. 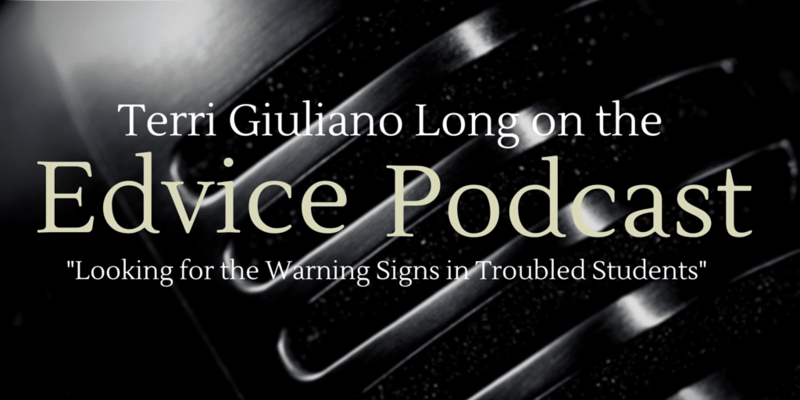 Hear Terri Giuliano Long on Citywide Blackout, tonight at 9pm! 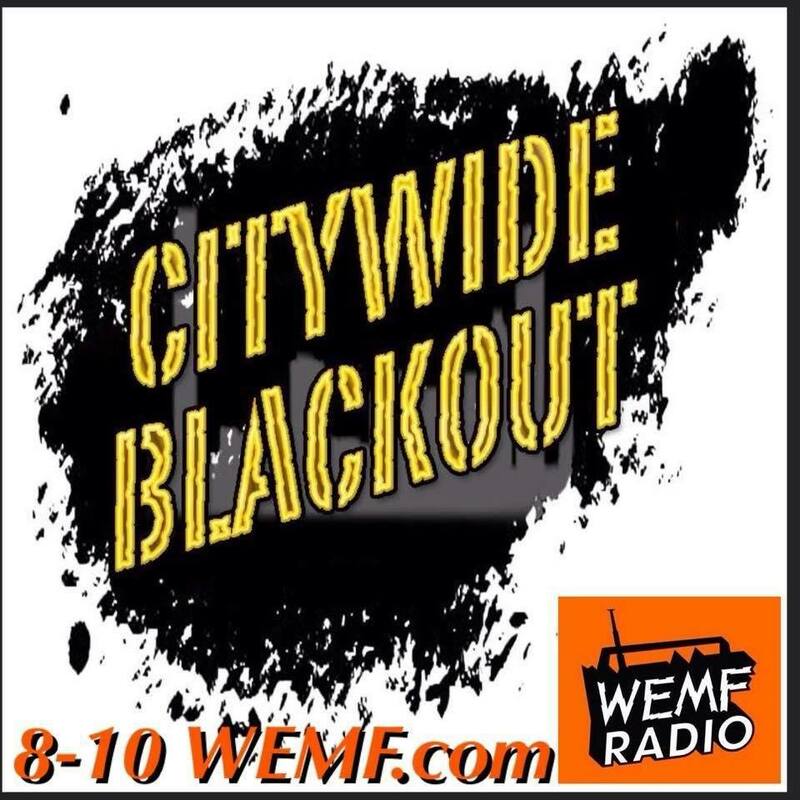 Terri Giuliano Long will be interviewed on New England's Citywide Blackout (WEFM), tonight (11 June 2015) at 9pm. Preview of Terri Giuliano Long's interview about writing, self-publishing and inspiration on Bustle.